Platform IQ is not a traditional company composed of office buildings, departments, and staff. Instead, we’ve organized our activities by selecting people around the world to take care of what they are best at. All of this is managed from a small HQ in The Netherlands, by a small team headed by Platform IQ founder Erik Geurts. 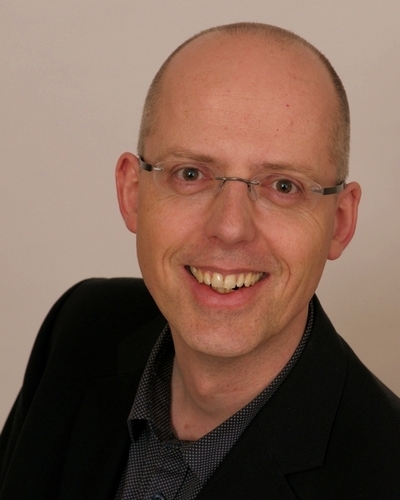 After starting the company in 2007 as a one-man band, Erik Geurts grew the business by adding hundreds of clients in dozens of countries on all continents. His expertise includes over 10 years of consultancy and support for the free open source application Revive Adserver (formerly known as OpenX Source), more than 5 years of experience with Revive Adserver hosting, Revive Adserver plugin development, e-mail marketing, and WordPress hosting. Erik used to have positions at large international companies including Time Warner Publishing and Deloitte Consulting. On January 1, 2013, the company was renamed to Platform IQ, where Erik Geurts’ role is Managing Director. All of our service desk activities, including invoicing and book keeping are headed by Anke-Margriet Geurts, who joined the company in 2010 after working for over 15 years at international companies like Philips Electronics and GasTerra. Anke-Margriet keeps the channels of communication going with customers and suppliers, banks and accounting firm, legal consultants, graphic designers, developers and engineers. 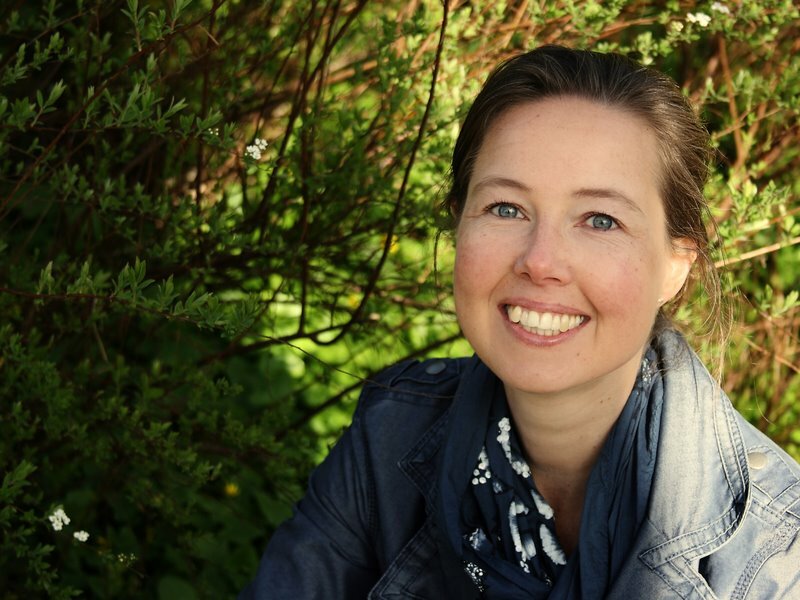 She also runs her own professional garden design business, Plant & Stijl Tuinontwerp. We are supported for our yearly fiscal reports by Ewoud Dijkman and his team at Dijkman AC. We work closely with developers around the world, constantly tuning and enhancing our software to better meet the needs and requirements of our customers. 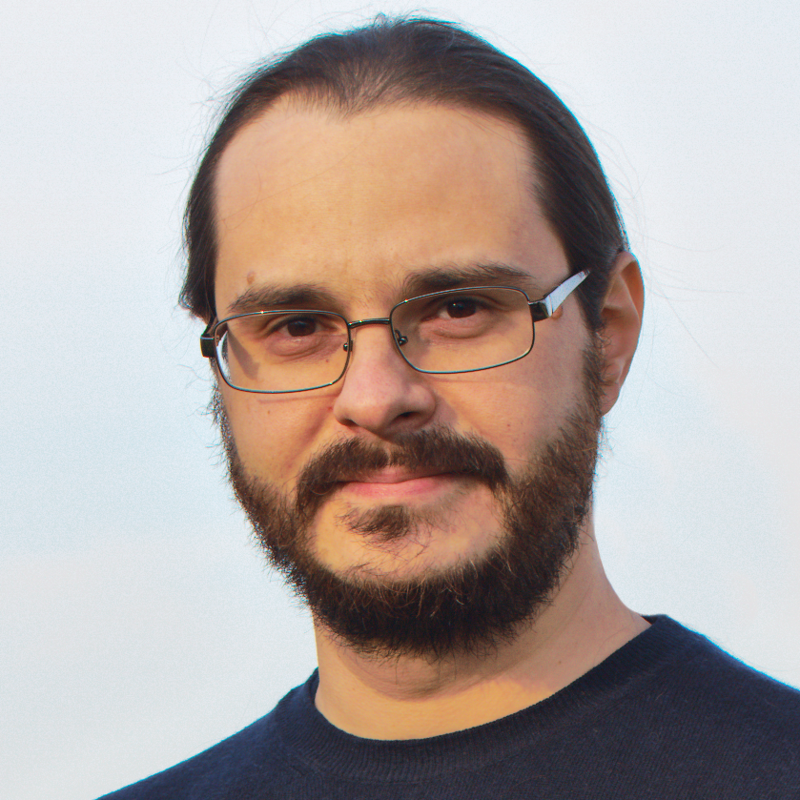 For plugin development for Revive Adserver we work closely with Matteo Beccati in Ferrara, Italy (former senior developer at OpenX). Jamie Rumbelow, PHP and Laravel developer in London, UK, is responsible for the Ad Server Hosting Dashboard application that we’ve developed to monitor all Revive Adserver installations. 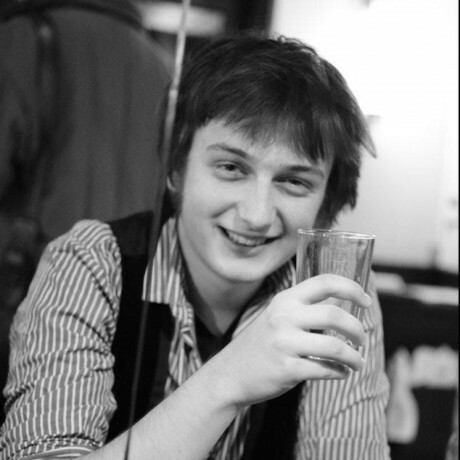 He’s also the lead developer for our projects adCockpit and Campaign Compass. 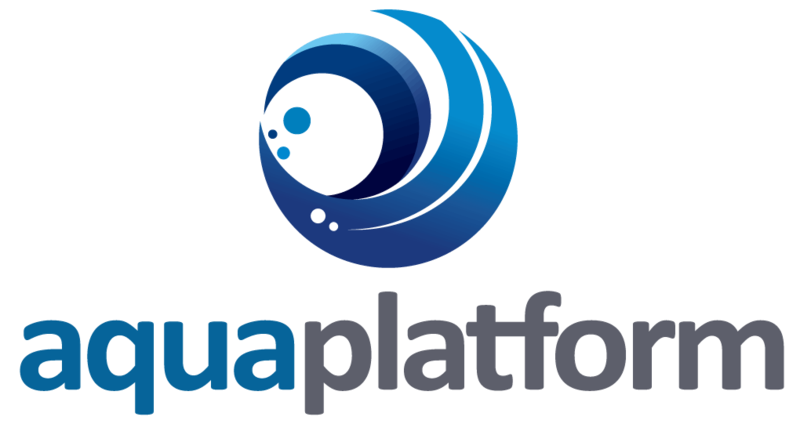 Our technical facilities are provided by our sister company Aqua Platform.